Brook Design LLC & Dericam Singapore AP, proudly present “Like & Share & Comments“ Brook Pocket Trainer - Sept 2018 Giveaway Contest. 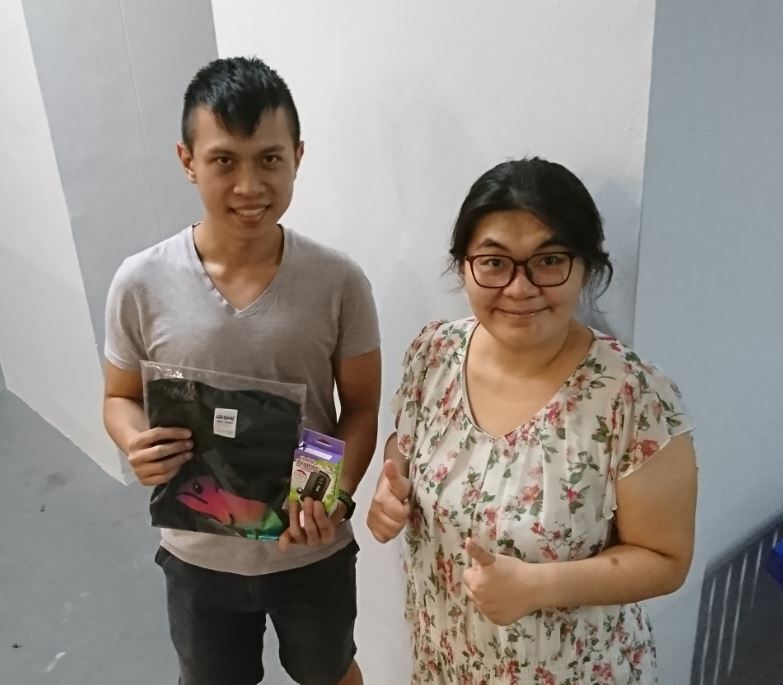 Brook Pocket Trainer & T-Shirt goes to Chi Kit Tung. Liked both FB Pages, Shared this post with " #WeBackYouUp #BrookGaming "as written text of the post. 2. No Purchase is required. All you need to do is Like, Share and Comment. 3. The contest commences today until 30 September 2018 23:59pm UTC+8.